Take a deep dive in the kitchen with Executive Chef Alex Branch at one of our Ceviche Cooking Classes! 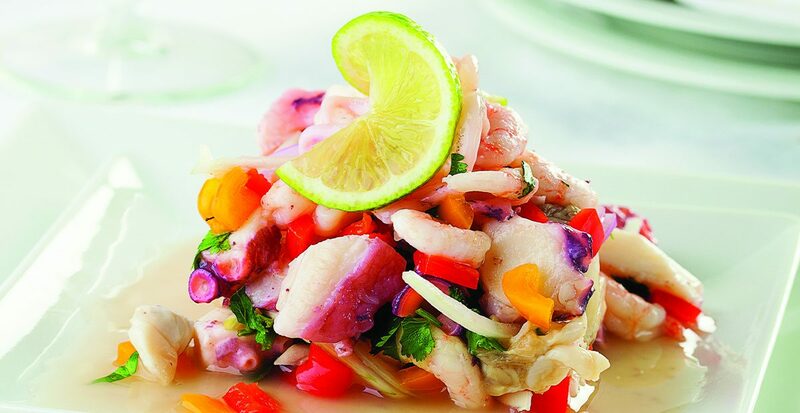 From Wednesday – Monday, have the chance to cook like a pro and learn how to make 3 types of ceviche from Chef himself for just $1,000 MXN (approx. $50 USD) per person. Each class comes with all the cooking utensils and product needed, a complimentary welcome cocktail and a dessert to top off your experience. Reservations must be received 24 hours in advance. 2 person minimum per class.